One Cigar prop Travel XC, One Cigar prop torch lighter, and one Cigar prop cigar cutter. You will also get this Fuente 2014 toast across America cedar Cigar box coffin gift box. The Cigar prop Travel XC is made of high-quality, polished stainless steel. 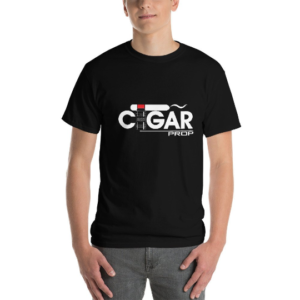 The Cigar prop torch lighter is a durable but economical cigar torch.